When in British Columbia, ski powder, they say. Well, that’s exactly what the entire crew of Freeride World Tour athletes has been up to since late last week in Kicking Horse, exploring the best of what Golden, BC and the Purcell Mountains have to offer. After weathering some heavy snow for the weekend, the athletes lined up in the start gate for the second round of the FWT. For the second year running, Kicking Horse’s Ozone Face hosted the Tour, and riders took creative new lines down it. Check out highlights and results below. France’s Marion Haerty, the former world champion, stomped a fast and fluid run, including a super-technical rock choke to land her atop the podium. Japans Wakana Hama and Austria’s Manuela Mandl took second and third with big airs and strong riding. Arianna Tricomi sending a huge air. Jeremy Bernard photo. After winning the Junior World Championships in Andorra last year, Alta-based skier Jackie Pollard showed that she has what it takes to hang with the best in the world. Her blistering run beat out stylish lines from the current champion, Italy’s Arianna Tricomi who took second, and USA’s Hazel Birnbaum who placed third. 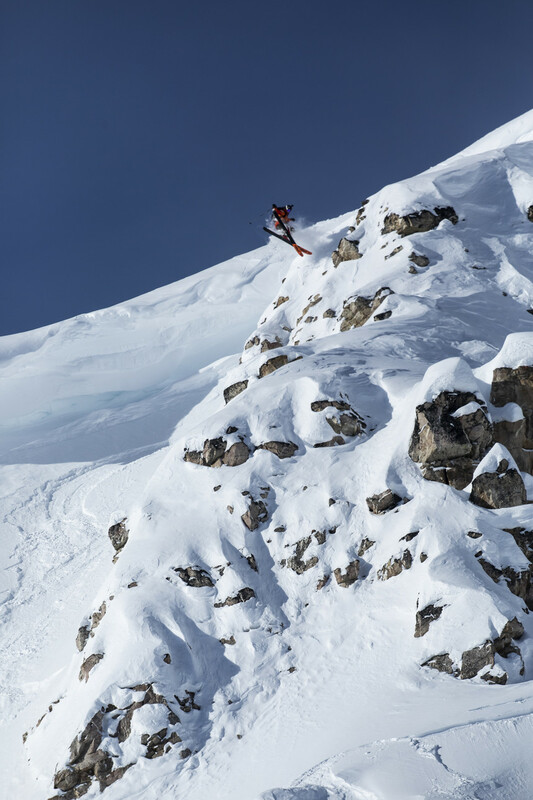 French wildcard and big mountain freeride legend Victor De Le Rue earned his first FWT victory with a massive 360 and loads of dreamy pow turns. Three-time world champion, USA’s Sammy Luebke, blasted a huge double air and highlighted his ability to ride the most exposed parts of venues to take second. USA’s Blake Hamm took third with a creative new line and several large airs. Craig Murray sending it for the crowds. Dom Daher photo. When Kiwi Craig Murray stopped mid-line during his run, most thought he was in trouble and calling off his line. 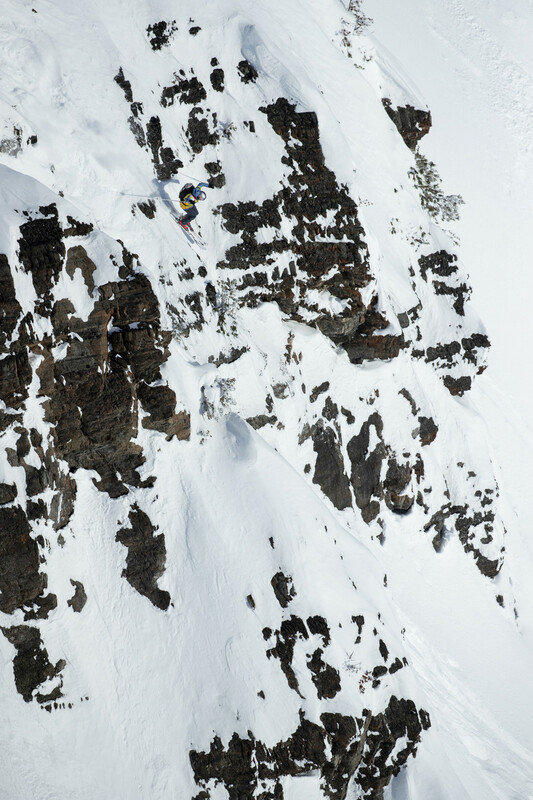 As the camera zoomed in, it became clear he was simply hyping up the fans and judges for what he was about to do: linking a huge cornice, a 360, and one of the largest backflips in FWT history to take the win. Italy’s Markus Eder followed a similar line to Murray, highlighting his cat-like freestyle sense to take second place. Local legend and last year’s winner Logan Pehota stomped a highly technical line with some massive airtime and two 360s.